Clinic Synopsis: Yes, an orchestra or band director can teach class guitar! Come learn how and why to start a guitar program at your school. Guitar & orchestra program collaboration only makes a music program stronger! The session will include discussion of class guitar pedagogy, music, materials, equipment, and strategies for collaboration among ensembles. Clinician Biographical Information Mr. Charles Laux, Jr. is Assistant Professor of String Music Education at Kennesaw State University where his duties include teaching instrumental methods, string techniques and pedagogy, music education technology, supervising student teachers, conducting the KSU Philharmonic and serving as director of the KSU String Project. 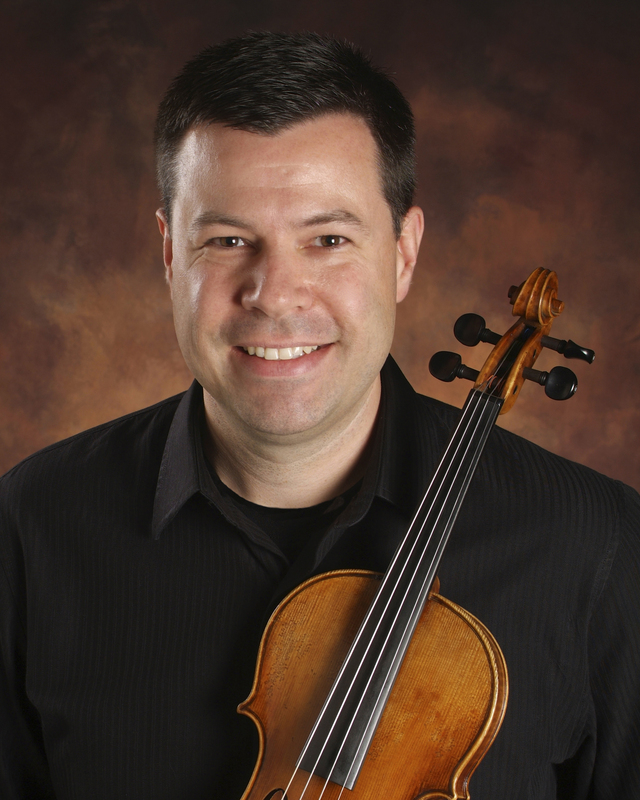 He is also a Ph.D. candidate in music education at The Ohio State University, conductor of the Georgia Youth Symphony Camerata Orchestra, and an Essential Elements clinician, consultant, and contributor for the Hal Leonard Corporation. During his public school tenure, Laux directed award-winning orchestras in Nevada, Florida, and Ohio. Under his direction, the Winter Park High School Philharmonic was selected to perform at the 60th annual Midwest Clinic. Mr. Laux has presented educational sessions for the Midwest Clinic, ASTA, TI:ME, ATMI, various several state conferences. He remains in frequent demand as a conductor, clinician, and adjudicator. Second Clinician Biographical Information Bob Morris holds the Master of Music degree in Music Theory and the Bachelor of Musical Arts degree from the University of Oklahoma. In 1996 Bob launched a classroom guitar program for the Clark County School District (Las Vegas, Nevada) – a program that eventually grew to be one of the largest in the country. His pilot program, which had over 150 beginning students in its first year, has since expanded to many other schools in the district, and is now considered a model for many programs nationwide. 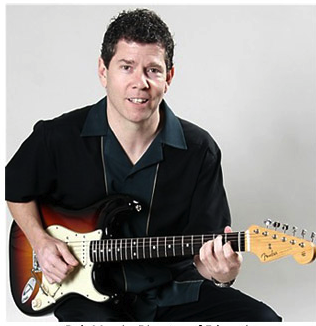 Bob currently serves as Chair of the National Association for Music Education (NAfME), Guitar Education Team---Teaching Guitar Workshops. An effort sponsored jointly by members of the Guitar and Accessories Marketing Association (GAMA), and the National Association of Music Merchants (NAMM). The organization has promoted classroom guitar instruction to teachers and school districts in the United States and Canada since 1995.